I read this article and found it very interesting, thought it might be something for you. The article is called 10 Things to Know about Sevogia Castle and is located at http://trip-n-travel.com/listicle/16875/. 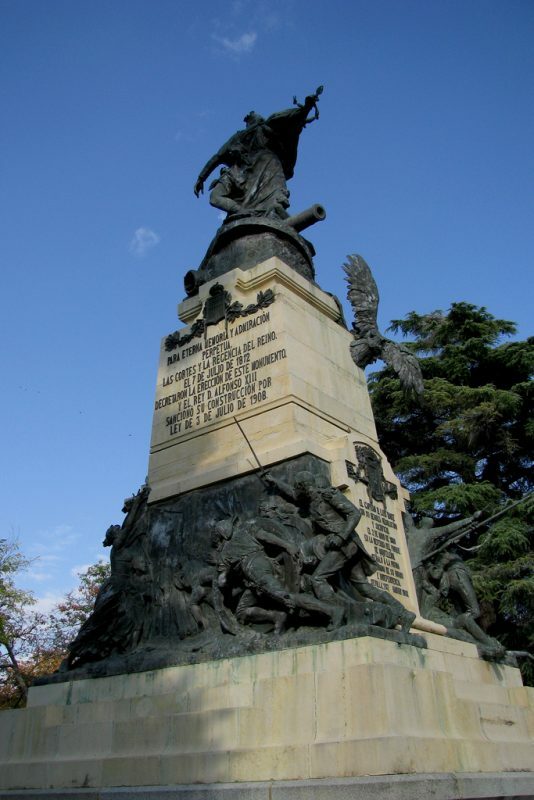 Sevogia is a town in Spain endowed with a great history from which it came about to existence. Sevogia ranges about fifty miles of the city of Madrid. Sevogia has some of the ancient artifacts brought about by the activities of the Romans as early as the first century AD. It’s famous for its architectural designs and a suitable destination for tourists interested in History. Alcazar is a famous castle in Sevogia that is known worldwide. The Alcazar castle was a long time before was used as a fort by the Arabs but the Spaniard king, King Alfonso 6th, enabled its capture, and it came under his rule. The first knowledge about the existence of the Alcazar was in the year 1120 after it was taken from the Arabs by the Christians. Alcazar remained as the home for the king and monarchs. The Alcazar built during the period of the eleventh century, was expanded to cover large areas and followed by different dynasties of kings living in Alcazar. 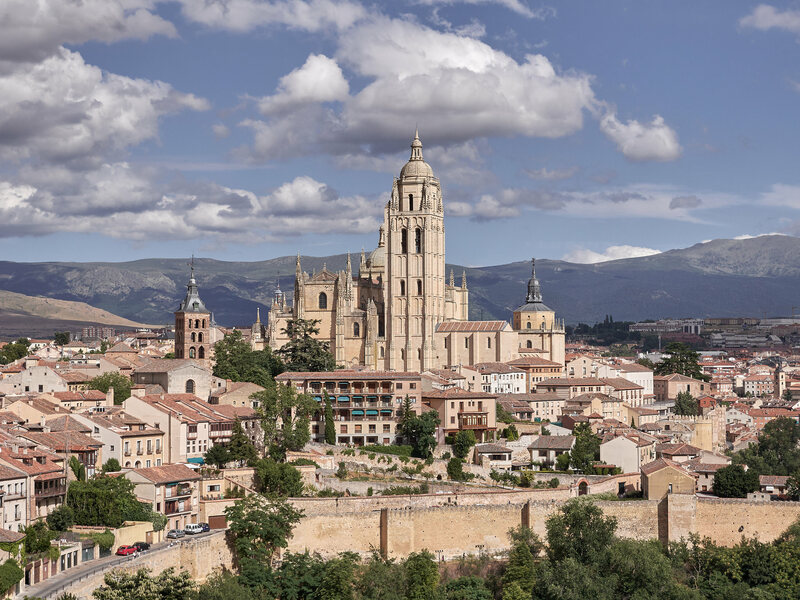 Alcazar resides in Segovia town in the beautiful Madrid province of Spain. The castle is found to lie between two rivers in the Guadarrama Mountains. The Alcazar is several meters above the ground by a rocky crag thus it is visible from the most parts in Segovia. The Alcazar is easily accessible by road from the main square and other places in the town of Sevogia. Talking about its shape; well, it’s in the unique form of a ship thus the decision in the early times as the center of the kingdom. The Alcazar position on the mountains gives visitors a layout of the scene of Sevogia. 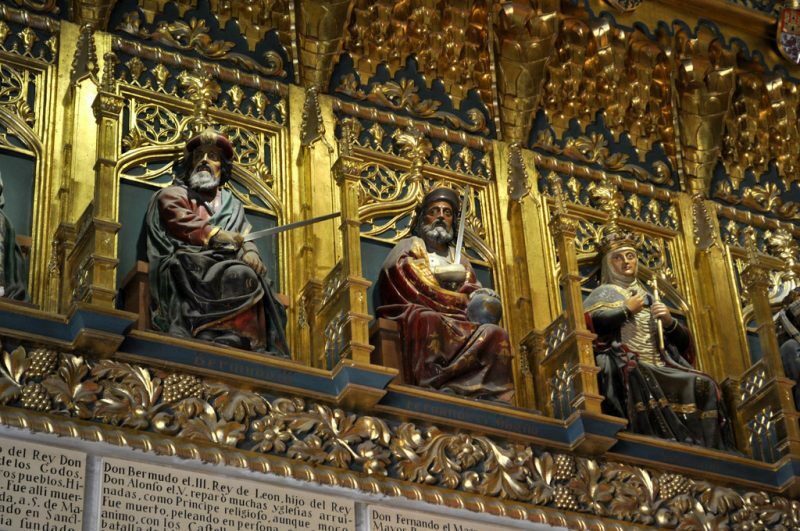 The mere feeling of the ability to see the whole area is interesting, and it enables visitors to the Alcazar to experience what the resident kings and monarchs encountered in the past. The location was for the military as they were able to see oncoming enemies. It is indeed a sight-seeing place unique in Sevogia. Before the Alcazar’s conversion into a museum, it served as a training center for the military. The gate to the Alcazar is welcoming as the first thing you would see are the armored knights taking you back in the ancient times. 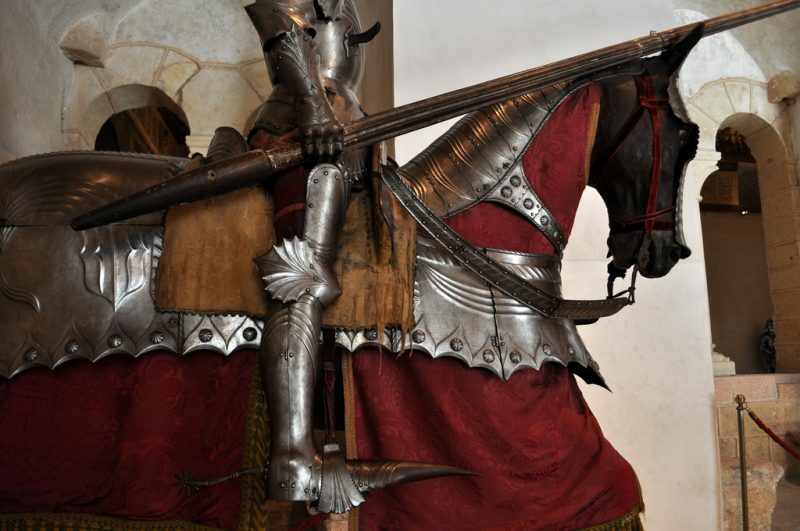 The Alcazar has a broad range of old Spaniard War artifact collection. 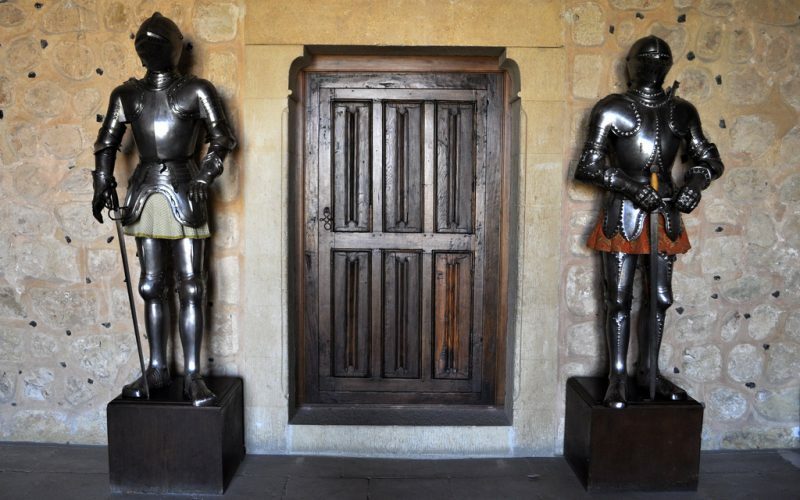 The armor in Alcazar is maintained well with the constant renovations that occur. The artifacts give a sense of time travel into the ancient warfare in Spain. The Alcazar location in a mountain makes accessing it is not easy. The castle doesn’t offer parking space; hence, it’s good to be mentally ready to cover some distance up the mountain. The good news is that public transport comes in handy for people with disabilities and health conditions who can’t trek up the castle due to fatigue. A walk up the steep mountains to the castle serves as a reminder of how ancient Spaniards accessed the castle by foot. The castle Alcazar in Segovia is truly a museum that has a lot to offer to tourists as well as archeologists. The Alcazar has got items that would date back to hundreds of years ago. The armory has weapons that served as far as time goes back during the fight between the Arabs and the Spaniards. 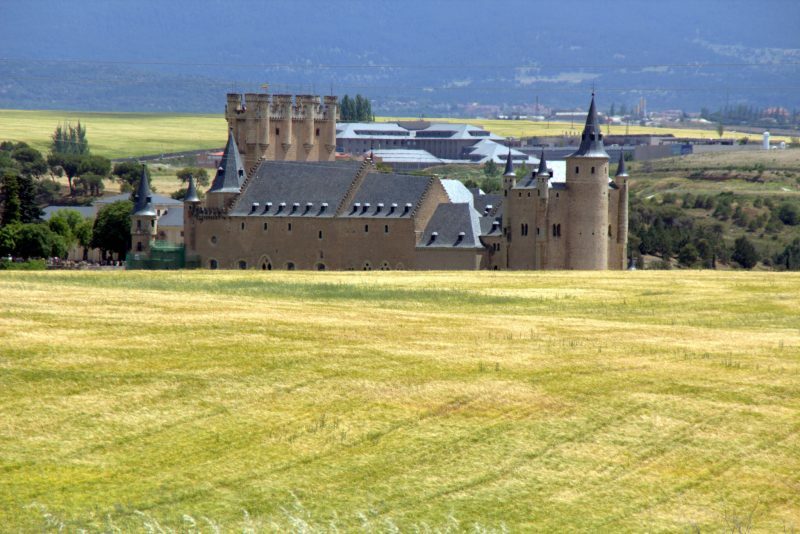 The Alcazar can be an ideal place to learn about this ancient castle in Segovia. 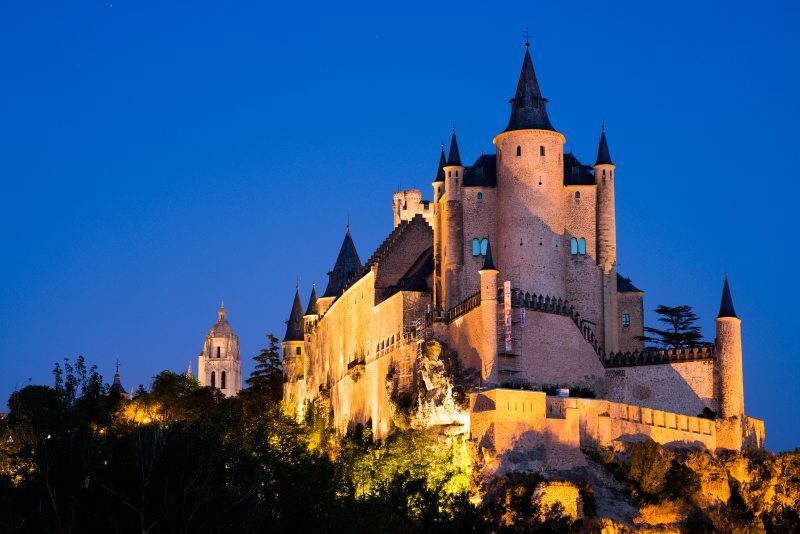 The Alcazar castle is a symbol to the people of Segovia. 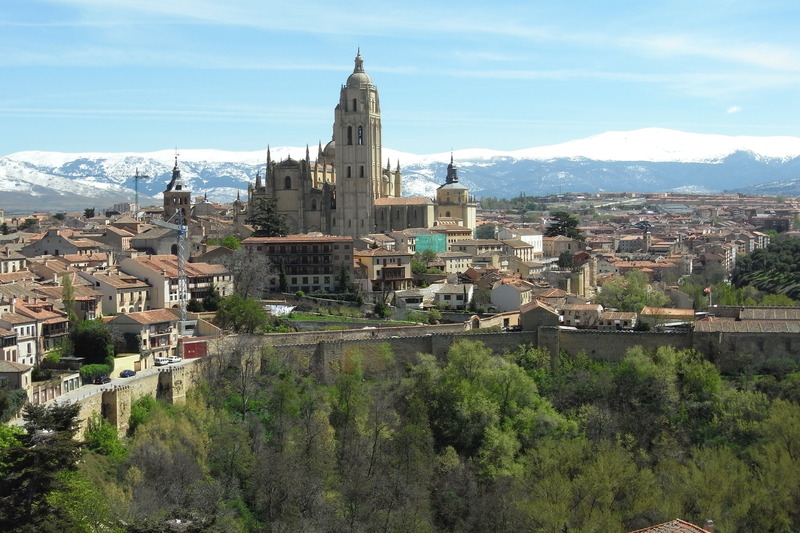 The Alcazar palace has housed many generations of Segovia people from the time captured from the Arabs. 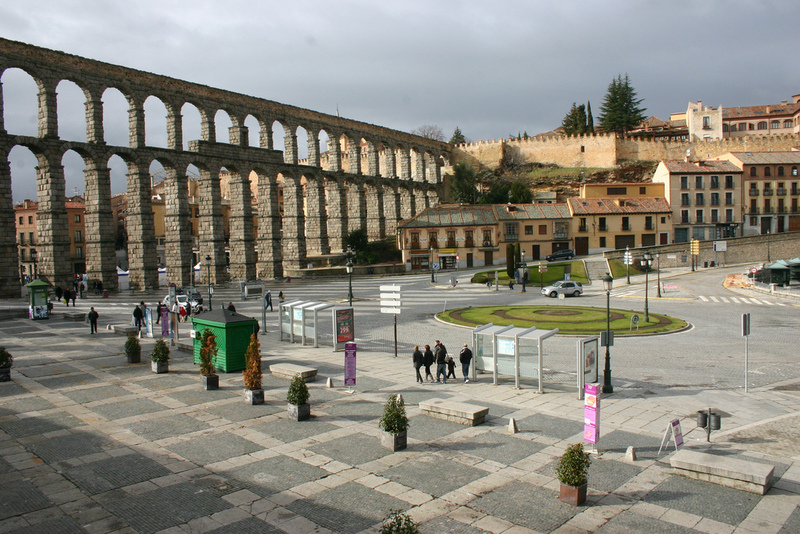 Its size and ability to withstand the long periods of different ages give it a place in the hearts of people of Segovia. 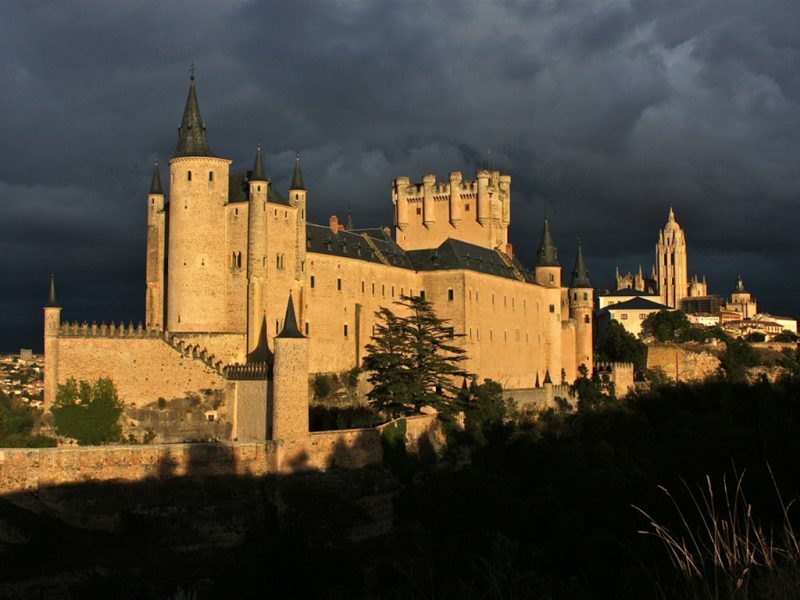 Anywhere in the world where the Alcazar castle mentioned, it is related to the people of Segovia. 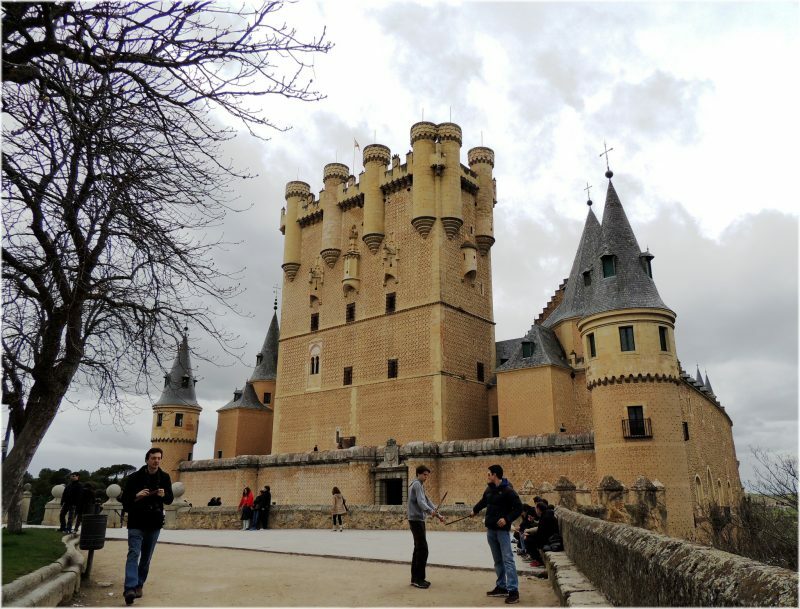 People visit the Alcazar to try to understand the lifestyle of people of Segovia. The Alcazar castle is indeed a piece of art that depict the rich culture of art found in Segovia. The paintings in the castle are truly magnificent and the architectural design of the castle. 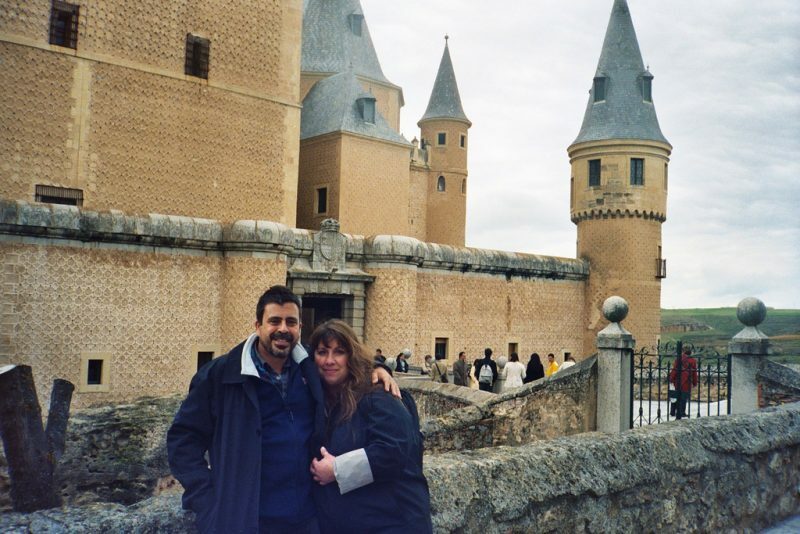 A lot of time and dedication was put into developing the Alcazar castle to meet the standards of the royalties. The entrance gate itself is art by the unique design incorporated to the gate. The other rooms in the castle also have different works of art. The Alcazar castle served as a military academy in the early years. The academy was secure since its location was at a position whereby the military would foresee any impending attack. The military had an upper hand in the Alcazar. The Alcazar later served as a prison in which convicted fellows detention occurred. Prisoners would have never escaped from the Alcazar as it was under tight security and its site wouldn’t allow for any elope attempt. 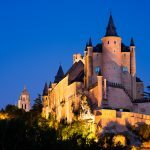 Despite the Alcazar being an impenetrable place, it has undergone to several setbacks that would have brought it down. During the period it served as a military base, it was burnt down half way by fire. These calamities haven’t brought down the Alcazar as the people of Segovia have dedicated themselves to bring it to life. The burnt areas construction was to excellent places with artifacts and paintings. 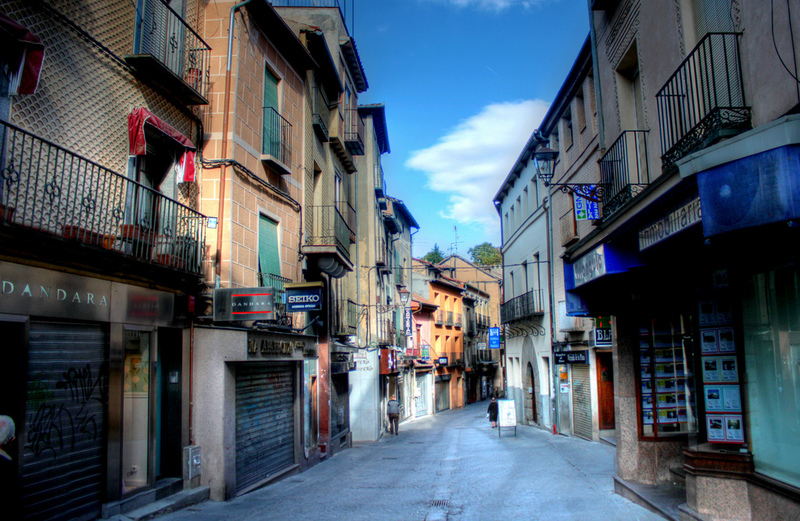 Address: Plaza Reina Victoria Eugenia, 40003, Segovia, Spain. The Alcazar castle is an iconic structure in Sevogia that is a worth the visit while in Sevogia.